- During the conference, GANI brand manager Lijia introduced how GANI can stand out from the multitude of Chinese enterprises, stand tall on the world stage, and communicate with other international brands. All of this is as a result of the enormous effort GANI has invested in product development and branding promotion. 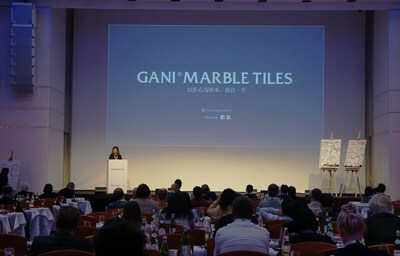 In 2009, GANI pioneered a new ceramic category–Marble Tiles. Over the past decade, GANI has dedicated itself to focusing on high-end marble tiles development, design, production, and application by upgrading product technologies each and every year to perfectly restore the natural beauty of its products and realize the important role of science and technology in natural empowerment. 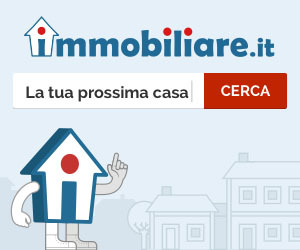 GANI actively promotes its brand to develop marble tiles into a consumer category. And consequently, China' s oldest industry - ceramics - can flourish again, and take its place on the world stage to transmit the power of Chinese brands.